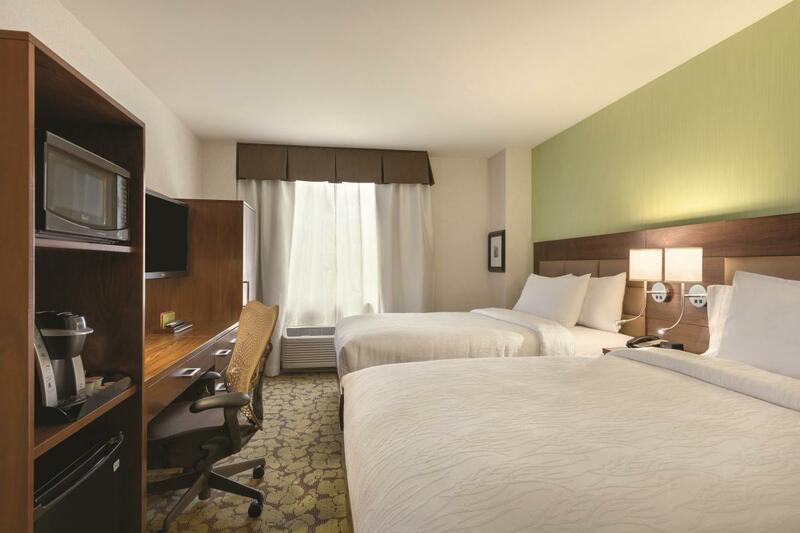 Comfortable for business and leisure travelers alike, the Hilton Garden Inn New York Manhattan Midtown East is located in an area surrounded by iconic landmarks: the United Nations, Times Square, Rockefeller Center and the Chrysler Building, among them. Numerous restaurants, bars and cultural venues are nearby, an easy walk from the venue, and other neighborhoods are eminently accessible by train. 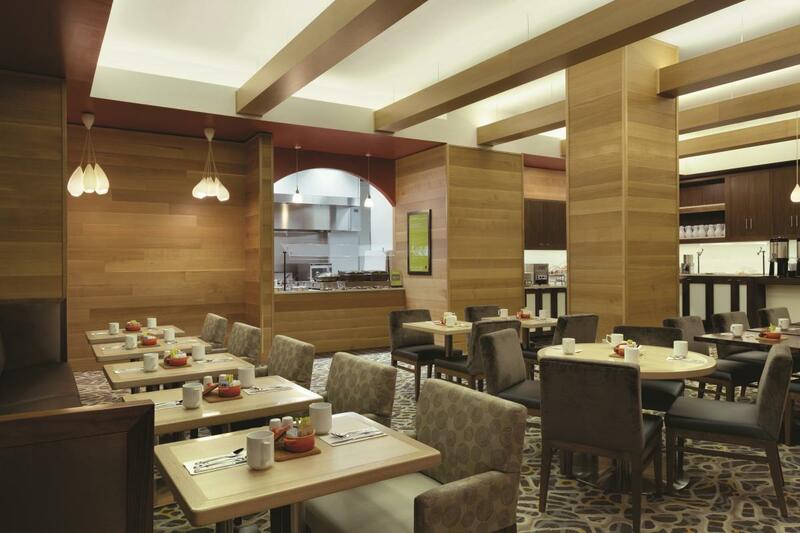 Hotel amenities include a lobby lounge with a fireplace, a bar and dining area, a spacious fitness center and a small boardroom for intimate meetings.